The fourth of July week-end began with a fond farewell to a friend of many years who is moving to Dallas to work for a most interesting celebrity and intellect who speaks openly and is above all else a truly patriotic and deeply caring citizen of our country! 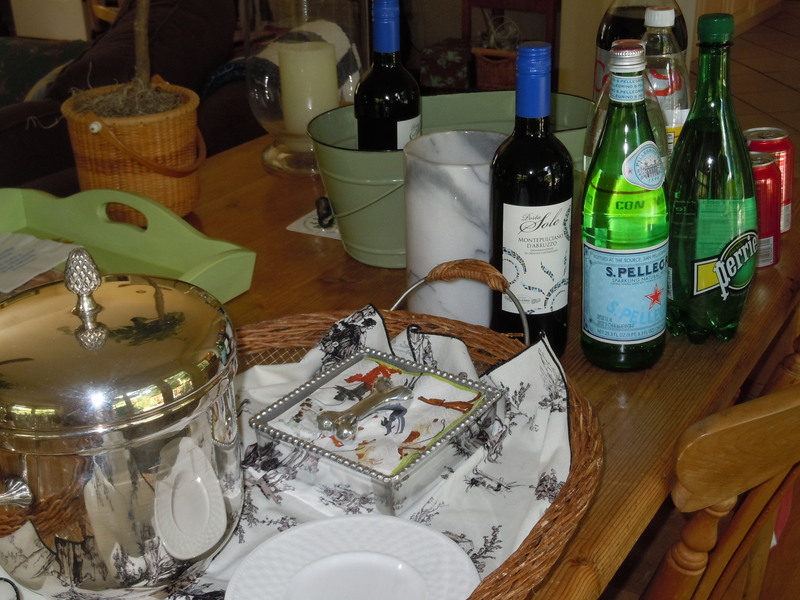 Our friend is beginning a wonderful chapter of her life, but she leaves us a bit bereft…however, let the celebration begin! 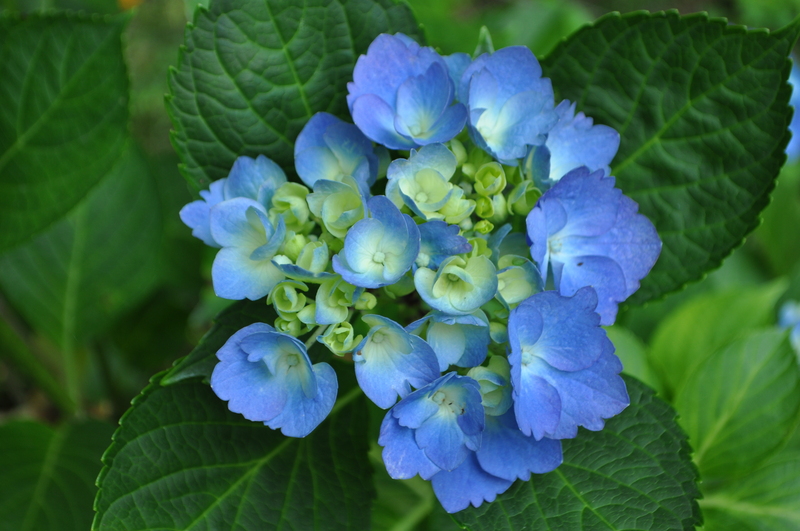 Make room for a new hydrangea in your garden this Summer! 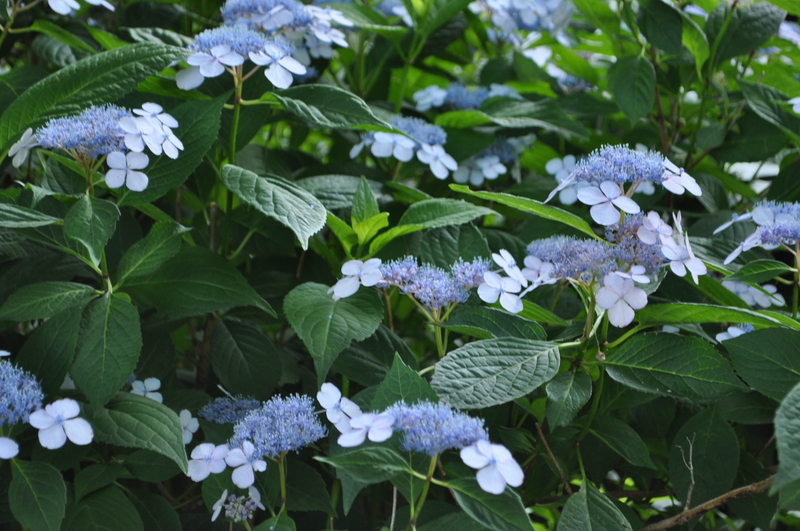 I’m not sure what kind of soil Hydrangeas like, but they never do very well in my garden – my soil is very free draining, and I suspect it is too dry for them – but yours, especially the lace cap, are gorgeous. The lace cap pictured in the post grows on a dry shady slope – what could be worse? Yet, it does very well there because, I think, of the dappled sunlight. The soil is dry and rocky but I have amended the woodland soil with compost each year. Slim was clearly a stylist in another life!! 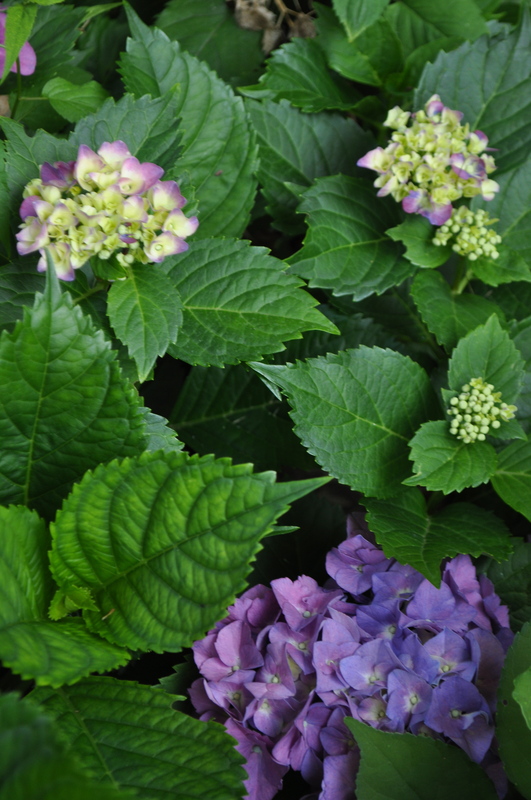 We have tons of different kinds of hydrangea that have been very plentiful this year. I can’t tell you what they are since I am not a gardener but they have been doing fabulously this year!! 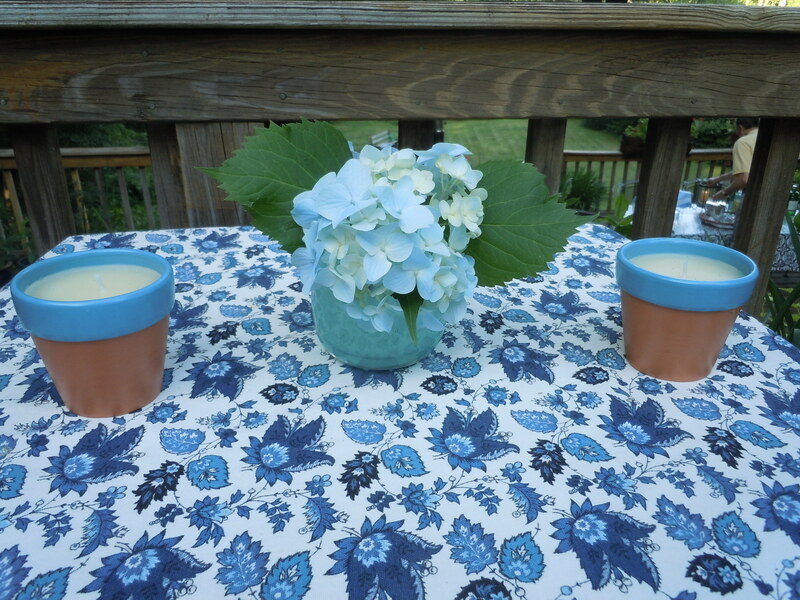 Maybe the hydrangea liked being covered up in all that WInter snow!